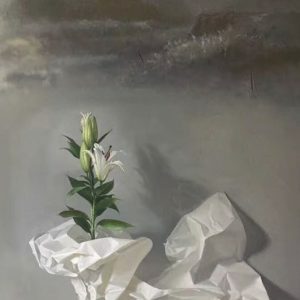 Zeng Chuanxing was born in Longchang County, Sichuan Province. 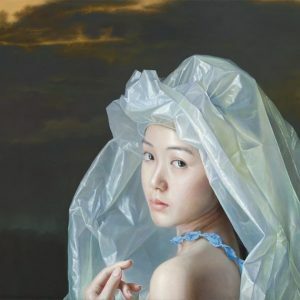 His realist paintings depict young, beautiful minority girls and women and reflect both a return to classicism and a subtle, yet poignant commentary on the effects of the Cultural Revolution and the influence of Western society on modern day China. 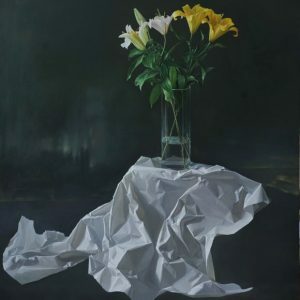 While the majority of his artist contemporaries have explored and implemented more contemporary modes of expression, Zeng favors a more classical tradition of painting for its unique ability to not only clearly express his own feelings, but, almost more importantly, for its ability to serve as a window to understanding other people’s feelings, thoughts and emotions. 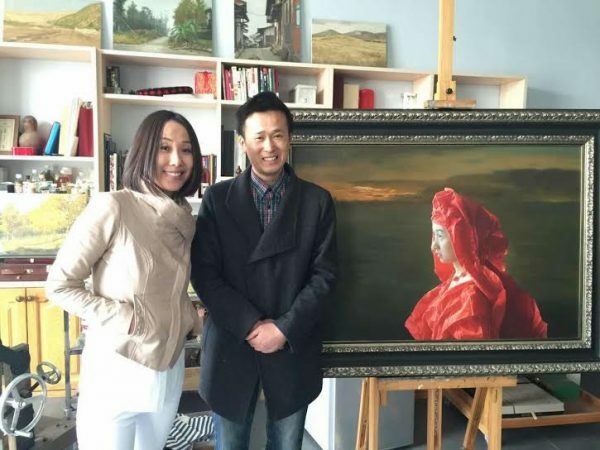 YANG GALLERY Singapore & Beijing 798 Managing Director Ms. Susanna Yang meeting renowned realism painter Zeng Chuanxing in his studio. 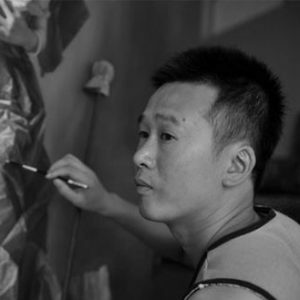 Zeng pays particular attention to his characters’ eyes and hands, as he maintains it is with these parts of the exterior body that a human being’s soul can vividly, and truly, be reflected. Having been born and raised in a minority nationality region, Zeng is heavily influenced by local conditions and customs. 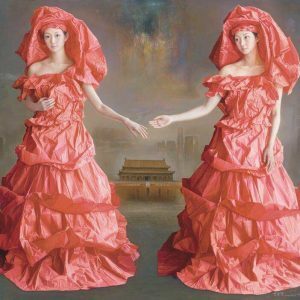 In his ongoing series of Paper Brides, Zeng comments on the fragility and uncertainty of marriage in the post-Mao and post-Cultural Revolution era. 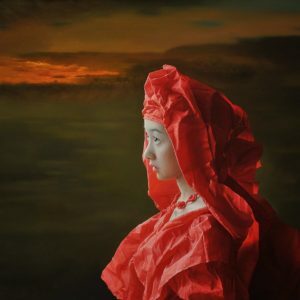 Traditionally the Chinese marriage was strictly arranged, and the possibility, or even thought of divorce was forbidden. Following Chairman Mao’s encouragement of a somewhat more equal division of responsibilities and duties between male and female, and the influx of Western life and ideology, the traditional, stalwart bond of marriage suddenly evolved into an uncertain union. 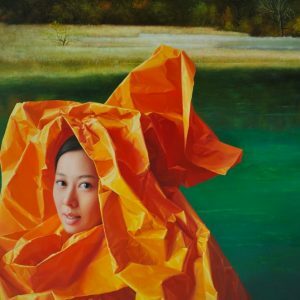 Zeng’s quiet and melodic figures, draped in delicate paper gowns, represent the fragility of this once impenetrable bond and reflect the often melancholic and insecure state he sees in the new generation of Chinese women.